Purple Filbert | Kentish Cobnut Trees | The Walnut Tree Co. This variety is also known as the Red Filbert. An excellent selection for the garden having striking long claret red catkins, rich purple foliage, and very edible purple skinned nuts. Corylus ave Red Majestic, ornamental, striking red leaved form. Corkscrew twisted shoots, dark purple leaves. Purple catkins eventually turning purple green. 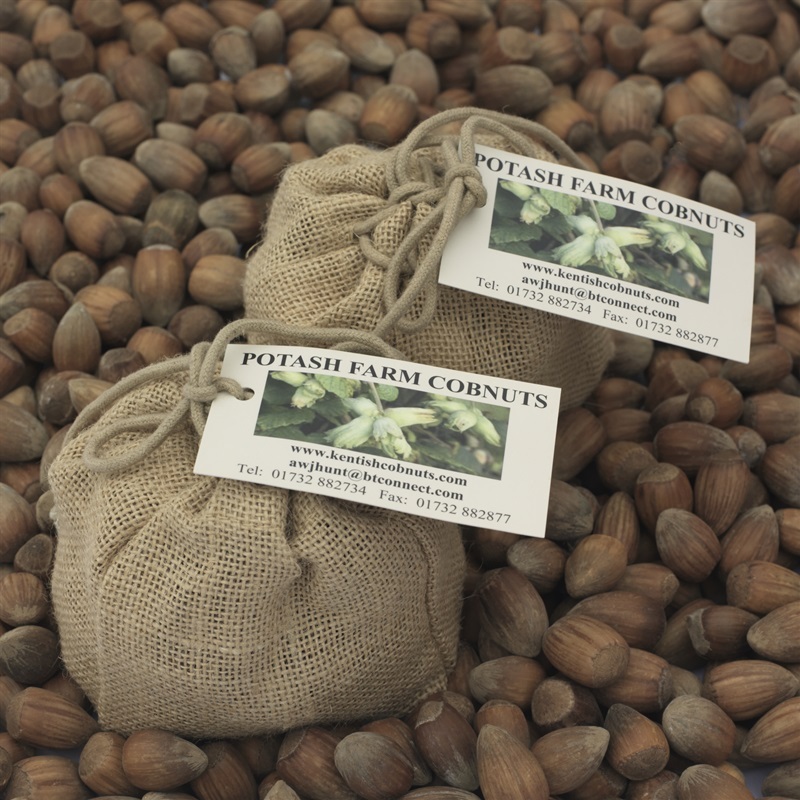 The Gunselbert Cobnuts are a great alternative to the traditional Kentish Cobnut trees. 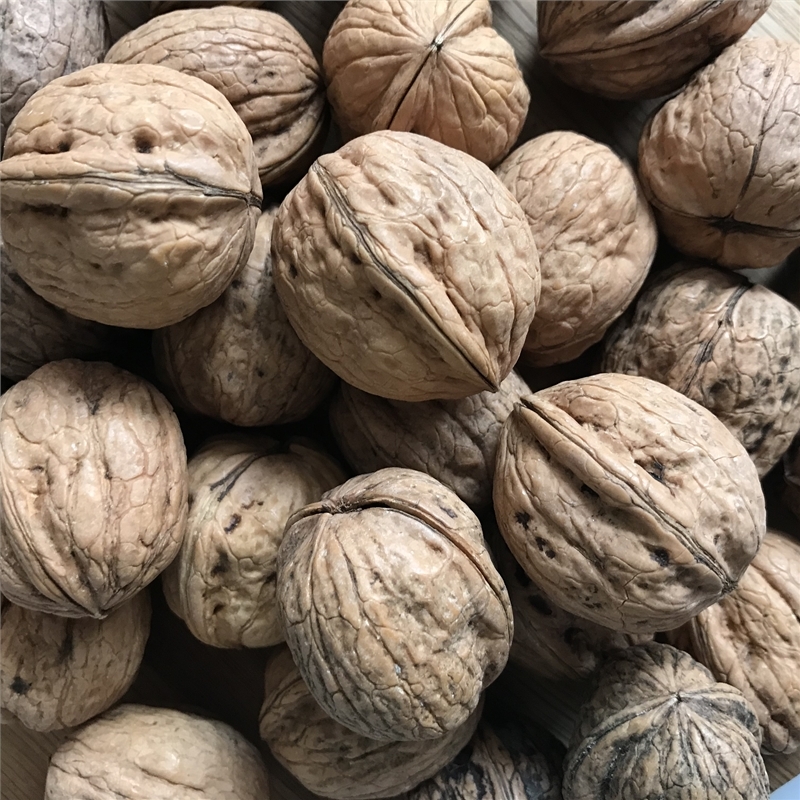 They are an excellent commercial cropper producing a very heavy and reliable crop of medium/large nuts in well formed clusters with a good texture and a real nutty flavour. 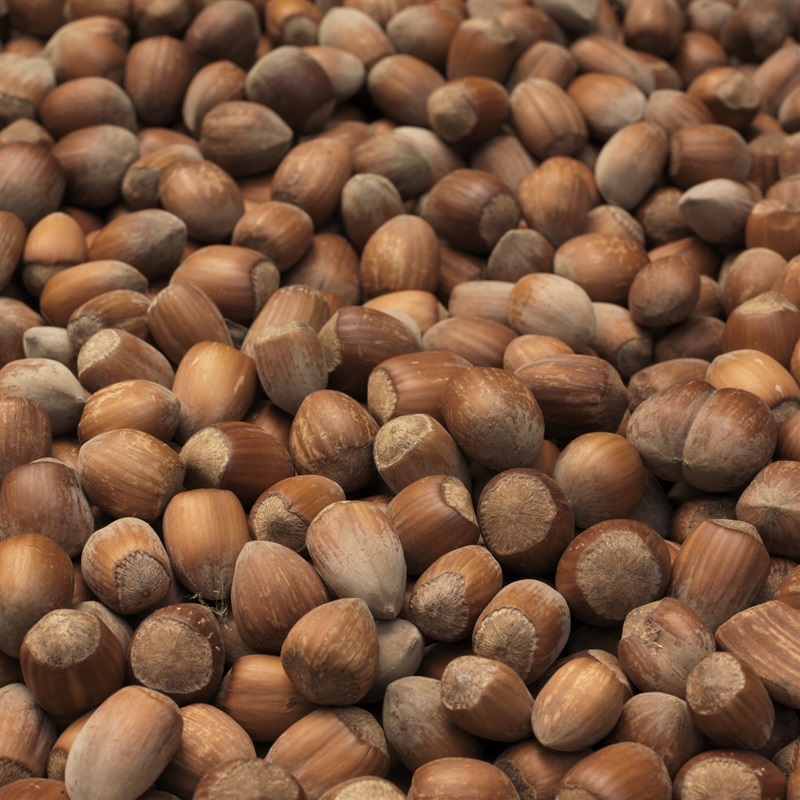 The Walnut Tree Company advises that customers who are planting more than six Cobnut trees should buy both of our selections. These trees on average are three years old and are between 1m and 1.5m high. 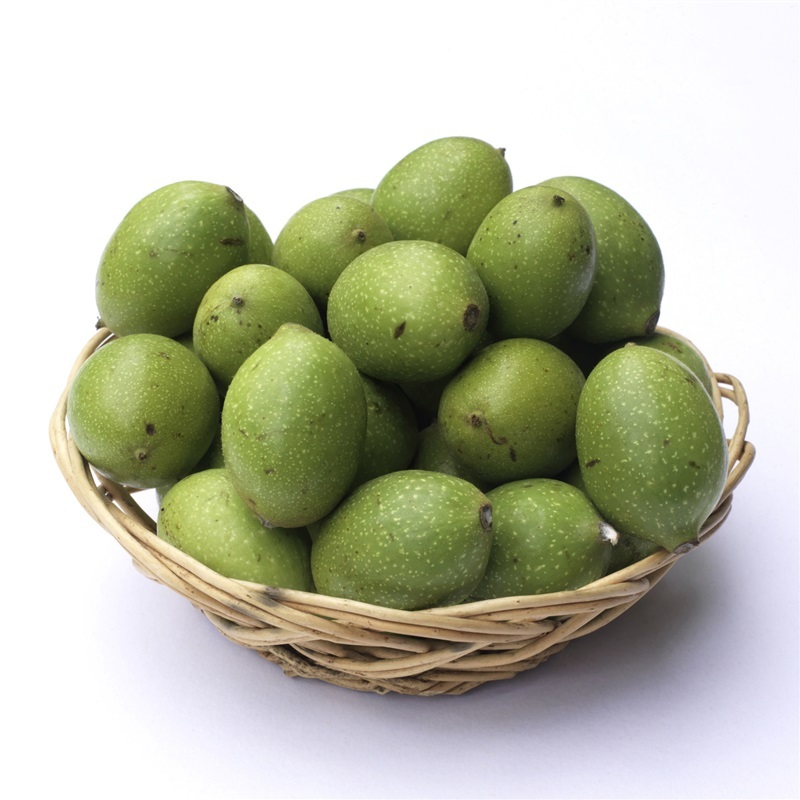 They are feathered with branches and are ideal for those wishing to extend their home orchard areas or for pot grown containers on patios.